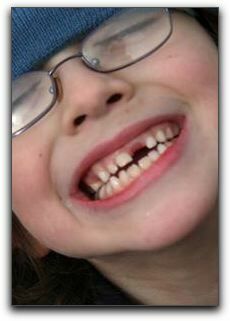 Home » Blog » What Does A Missing Tooth Say About You? Porcelain veneers instantly provide a perfect, gleaming tooth surface for Houston patients with broken or discolored teeth. Tooth whitening is a quick and affordable dentistry procedure in Friendswood that achieves dramatic results without requiring the removal of any tooth structure. Call David C. Montz DDS, PA & Associates – Family, Cosmetic and Implant Dentistry at 832-895-5120 for more information about smile design and restorative dentistry.